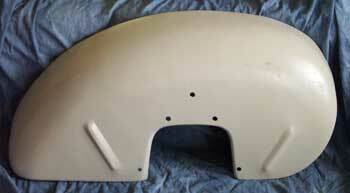 Left fender for Allis Chalmers WD, WD45, and WD45D. Primered/Unpainted. Mounting bracket NOT included. 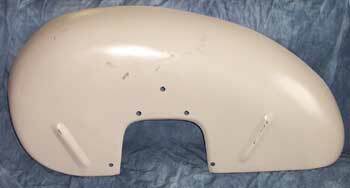 Right fender for Allis Chalmers WD, WD45, and WD45D. Unpainted. Mounting bracket NOT included. WD, WD45 GAS, STYLED WC (sn 74330 and up), STYLED WF (sn 1904 and up) American Made!